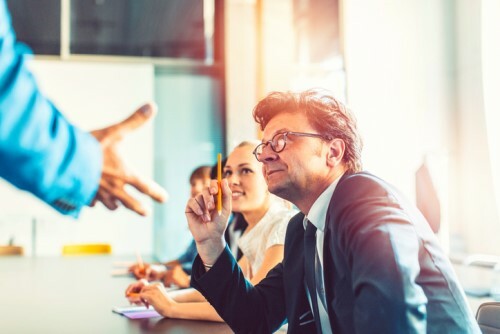 A veteran in the field of insurance compliance has issued a warning about how the landscape will change in the wake of the Royal Commission, saying things are set to get much more onerous for everyone in the industry. 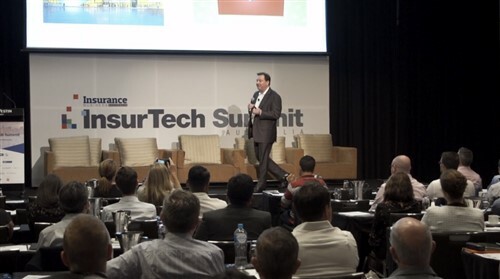 Paul Muir, who was formerly the executive manager of compliance for Suncorp’s insurance operations, says simply ticking the boxes will no longer satisfy requirements – instead, firms will face repercussions if they’re not meeting community standards and expectations. While the commission is yet to define community standards and expectations, Muir says it will likely come down to a two-point question that companies can ask themselves – does it comply with the law and is it fair? 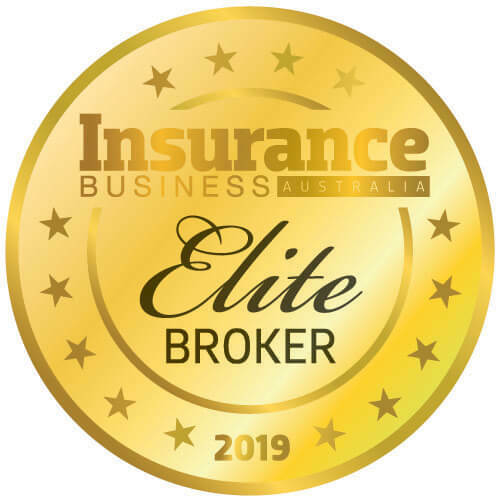 “It’s important that the fairness question must be asked from the perspective of the customers – but it can’t be from an individual customer’s perspective, it has to be from a community perspective,” he tells Insurance Business. Interestingly, Muir – who founded Compliance Advocacy Solutions in 2017 – says the Royal Commission has increased the public’s awareness of consumer rights, which could very well have an impact on their expectations. “You’ve now got a community of people who are very much aware of what they’re entitled to, so the bar is quite high and that’s the bar companies need to align to,” he says. Of course, community standards and expectations, by their nature, will change over time and Muir says the onus will be on organisations to keep track of those changes. “Complying with community standards and expectations is a very difficult thing to do – you need to be monitoring what ASIC and others’ views are, and you need to keep constant contact with consumer advocacy groups,” he says. Muir also says organisations must move away from strict tests for their compliance measures to adopt health indicators instead. “Partly the reason we’re in this situation is because we tried to dumb down compliance obligation so it’s a black and white test,” he says. “I think what’s going to happen as we move to community standards and expectations is we’ll see this test change from black and white to a series of health indicators.